or feels like it. 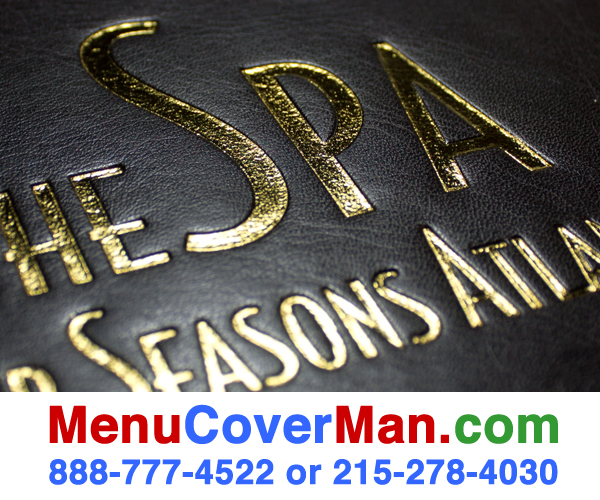 MenuCoverMan's leather covers are the top of the line. 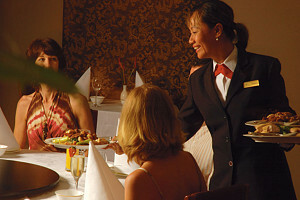 Your patrons are passionate about their commitment to fine dining & stellar cuisine. 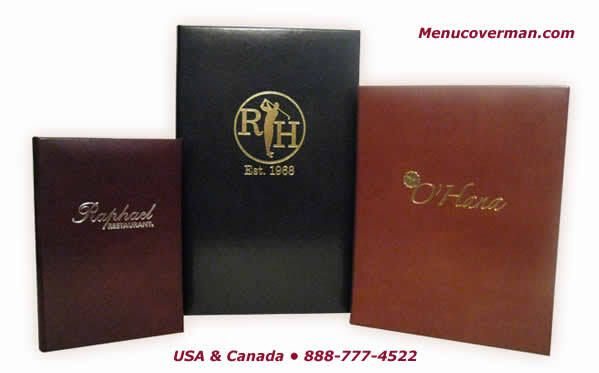 Match their high expectations with the lustrous & unsurpassed cachet of your new Cordoba Menu Covers. 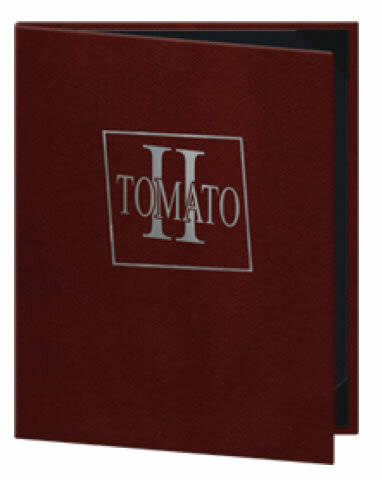 A classic casebound padded cover is fprged with authentic leather, bonded with latex, & meticulously crafted for superior durability. 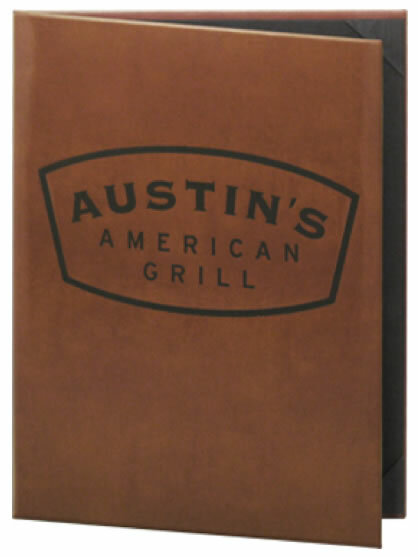 This material has a natural texture and sheen, & prominently showcases your menu. 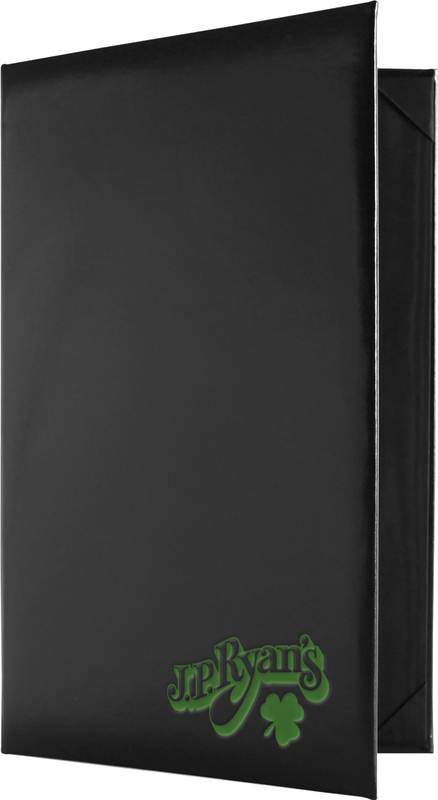 A black material lines the inside of this marvelously good-to-hold cover. Yes, you can order less than the 25-piece minimum. 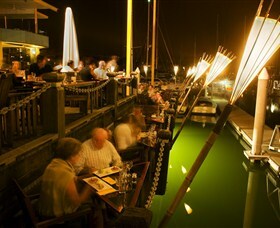 $60.00 will be added to your order to cover the set-up costs associated with production for a small quantity. The absolute minimum is 10 pieces. 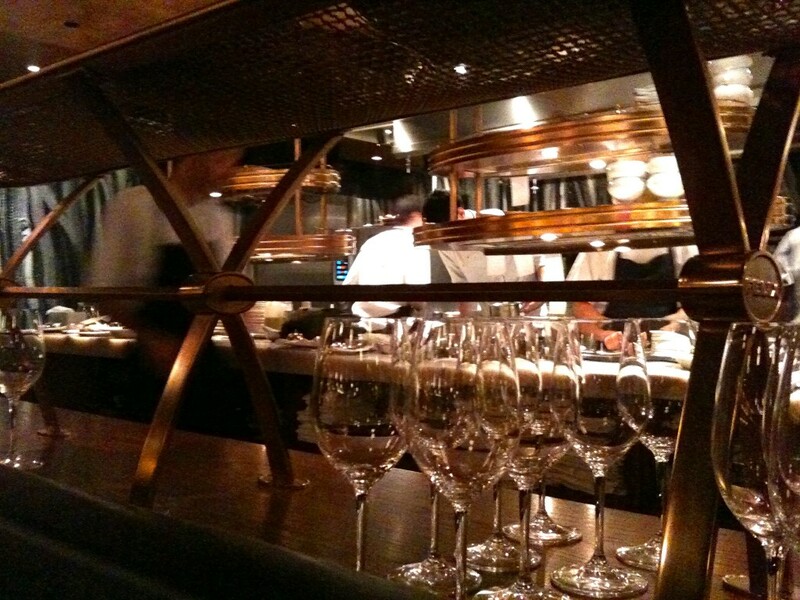 True authentic leather demonstrates your dedication to the highest quality in cuisine & service. 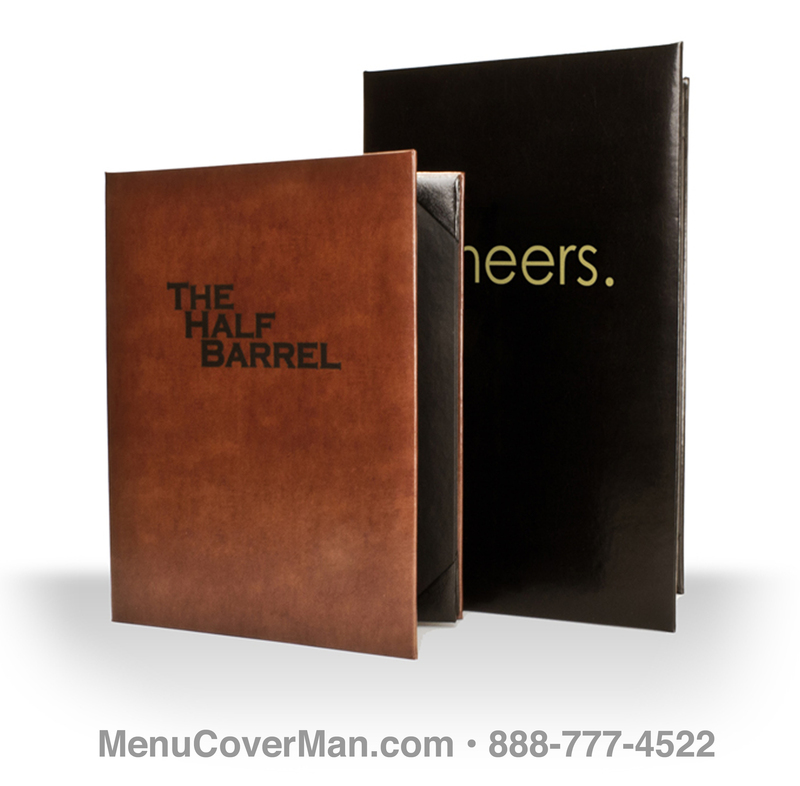 MenuCoverMan's Cordoba Leather Menu Covers are the best you can buy. 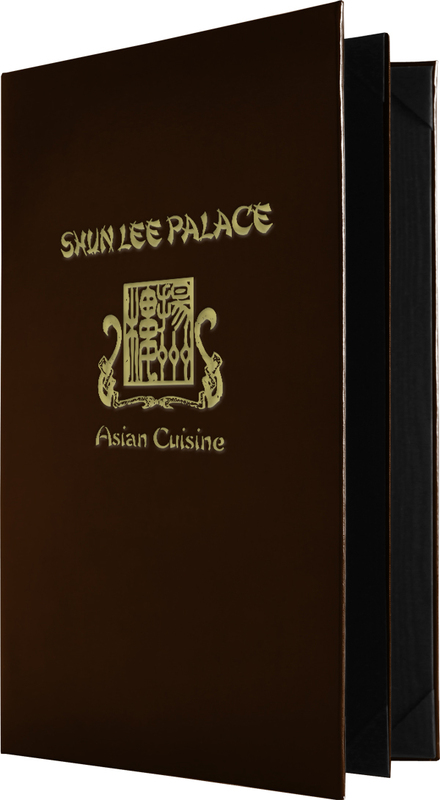 You will be proud to showcase your restaurant's offering within the luxurious magic of this timelessly classic leather menu cover creation. 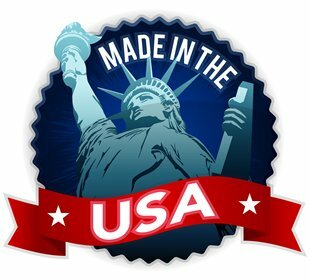 True authentic leather demonstrates your commitment to the highest quality & service. 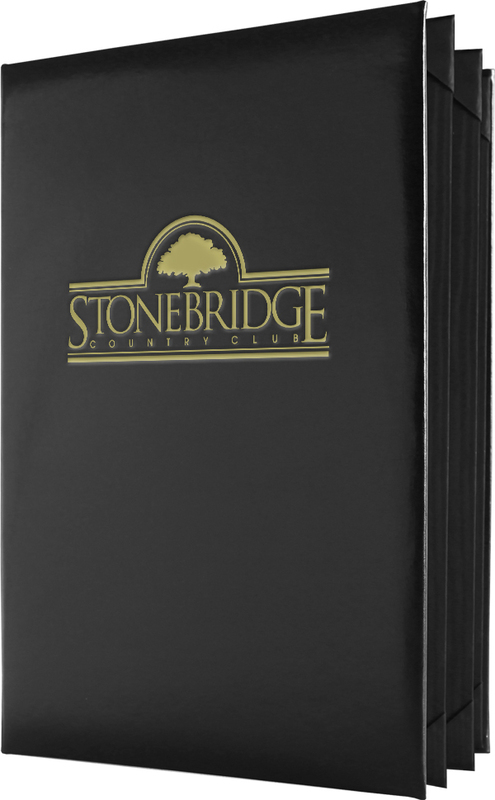 Cordoba Genuine Leather Menu Covers are the best you can buy. You can easily upload your imprint & logo artwork in the cart, or you can send it to sales@menucoverman.com & we'll do it for you. 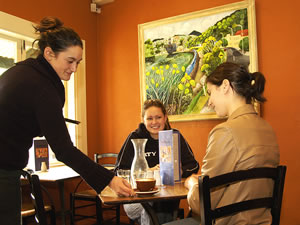 You can also request new, fresh artwork & we'll make it for you FREE. Custom imprinting, in one foil color, is FREE for 25+ orders. 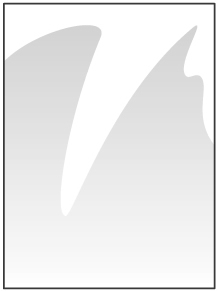 insures your safety and protection. 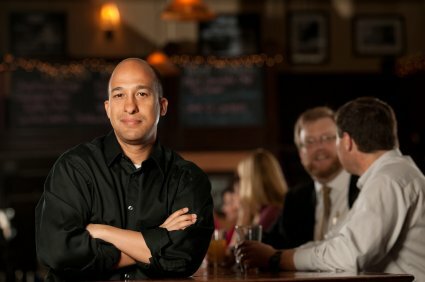 service is standing by, 9AM to 11PM, EST, 7 days a week. 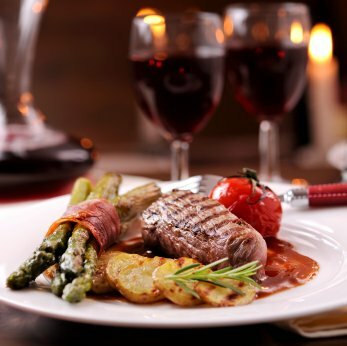 You can order as many as you wish, with a 24 piece minimum. 5 sizes are listed in the 'Choose Size' pop-up to the right.